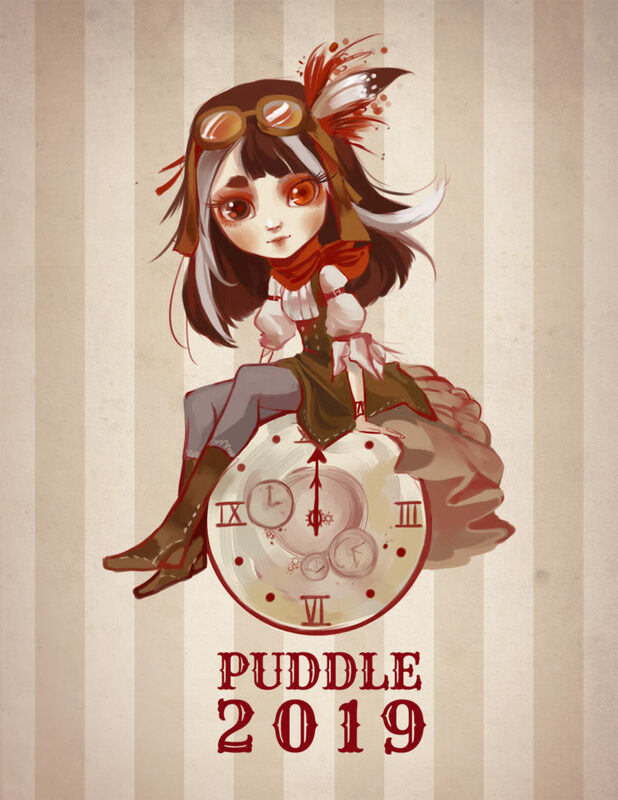 Next June 15, join us at the 12th PUDDLE for The Clock Strikes Twelve. This is a theme celebrating clocks, gears, and all things steampunk. We will send our dolls into an alternate past (or future!) where steam-powered machinery rules supreme. We have contests, workshops, treasures to win, vendors selling items for you and your dolls, and of course, tons of opportunities to make new friends and see old ones in person. For more PUDDLE news, sign up for our email newsletter above or check out our Facebook page.